Last night, I packed it in to the ol’ 2003 Ford Taurus (queue up ladies, there’s room for all of you) and hit the town for a bit of snackspotting. First stop was the local Walgreen’s. I had to fight the strip mall temptations of Hooters, Starbucks, and a new horrible-looking storefront café called Lick’s (classy). But I kept my eyes on the prize and was pleasantly rewarded. 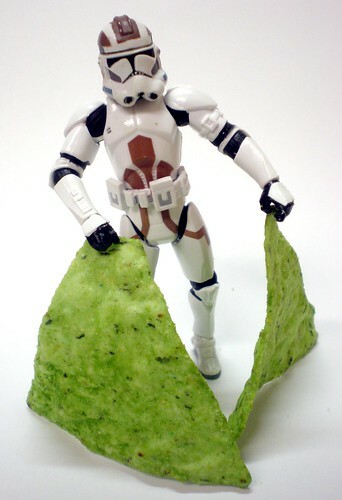 El Sabroso Guacachips. 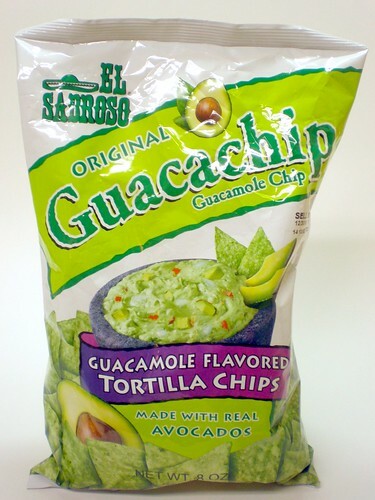 El Sabroso is Spanish for The Sabroso (sorry, I had to, you knew it was coming) and Guacachips is English for ridiculously bad product naming. Seriously? Guacachips? I am an adult. Let’s just go with Guacamole Chips. The name caught my eye, but the concept convinced me to give them a try: a guacamole-flavored tortilla chip. I tried to picture what that might taste like, but I could not. I didn’t think for a moment that a guacamole-flavored chip would work. I was sort of right and kind of wrong. I went through handfuls really trying to focus my taste buds to find that guacamole flavor. But it was to no avail. I didn’t get any guacamole flavor. I caught some lime seasoning powdered on the chips, but that was about it. 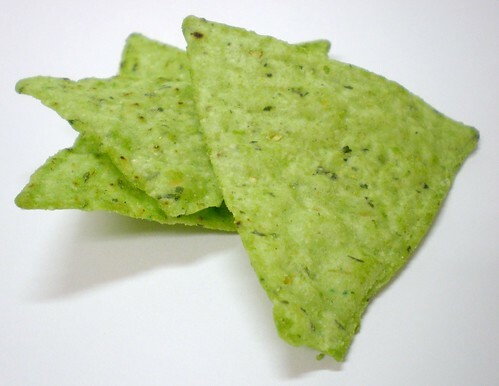 The only thing they have in common with actual guacamole is their unholy, Nickelodeon green color. It’s alarming. I was hoping they’d glow in the dark, but sadly they did not. Feel free to pursue that patent, El Sabroso. However, all is not lost. These are solid tortilla chips. Crispy, well balanced, fresh, and not oversalted. They are very tasty and would make a great addition to anyone’s chip rotation. Who wouldn’t want to throw down a bowl of bright green chips at their next Doogie Howser viewing party? Be careful, though, if you want to have them sitting next to a bowl of real guacamole. I’ve been crunching some numbers and now believe that there is a real possibility of ripping a hole in the space/time continuum if a Guacachip and guacamole were to touch. I’m not entirely certain, but the theoretical possibility exists. If this happens please pick me up a copy of the 2011 Sports Almanac if you end up in the future. If you end up in the past, then just send Marvin Berry my best. Go grab a bag. With the world the way it is, everyone needs to go a little green! HAHAHAHAHAHAHAHAHA gndgtsbngfnbnysgthsghn fart. My one and only experience with guac flavored chips was disgusting and not to be repeated. There is no substitute for good guacamole! And the best guac I ever had was a restaurant in St. Louis that sadly no longer exists. It was an appetizer and they made it fresh for you right at the table. Best ever!! Couldnt agree more. 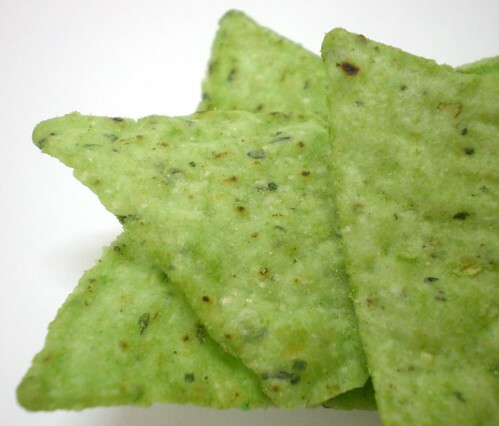 These are just green chips, haha but theyre good chips. And I hate when good places go belly up. They should at least have the courtesy to pass their recipes along. I love Guacamole so this seems perfect for me. 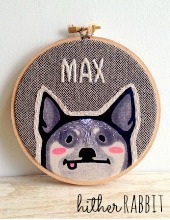 OH ! Yes , please send follow up comments .